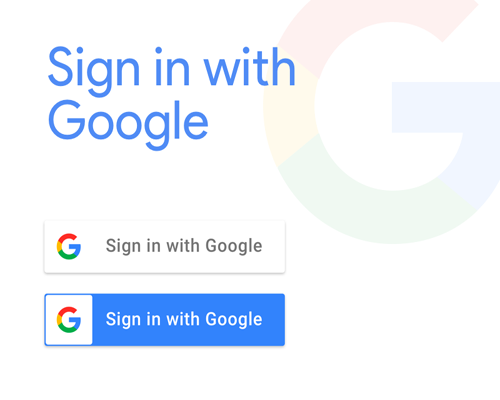 Google Sign-In is a library that helps you implementing authentication/authorization using Google accounts to your websites and apps. It will helps user by not remembering any password for your website. By clicking the sign in button they can log in to your website. They also can sign up for your website and app by Google Sign Up. Here, you as a website or app owner, you can be remain confident about the information of the user. For these, it is a very useful method for Website owner and visitors or users. 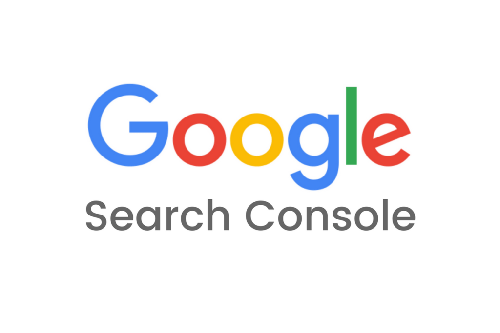 Google Search Console is free web service by Google for submitting sites on Google Search Engine. It is the first step of SEO (Search Engine Optimization). It helps webmasters to index the website URLs in Google. It helps webmasters to optimize visibility, check indexing status. It also helps them to now many things about their web pages such as mobile friendly. It also helps them to find many errors of their sites such as crawling errors, code errors etc. Google Analytics is a web service offered by Google for tracking website traffic and get many types of reports on them to increase your website visitors. It helps to trace Real-Time Audiences according to their country, Language, Gender and also the browser & device they use to visit your site. It is a kind of robot which can trace all the events visitors do in your website. It helps webmasters to understand visitor’s behavior. Google Analytics helps you to understand your visitors and their sources. 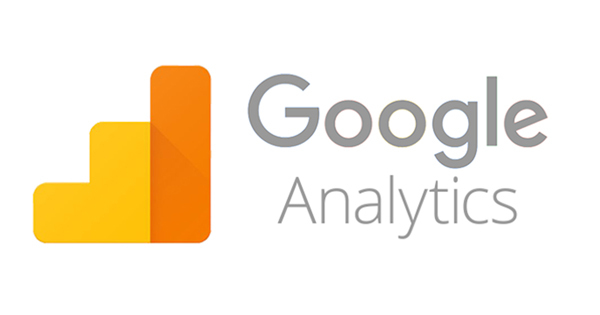 Connect your website with Google Analytics and measure your website traffic.